Since 1999, Fly Fishing Patagonia has been a premiere Argentina outfitter specializing in the finest fly fishing and hunting in Argentina. In northern Patagonia, our anglers experience highly customized adventures fishing the best trout rivers at the right time, all while indulging in premium lodges or wilderness float trips. 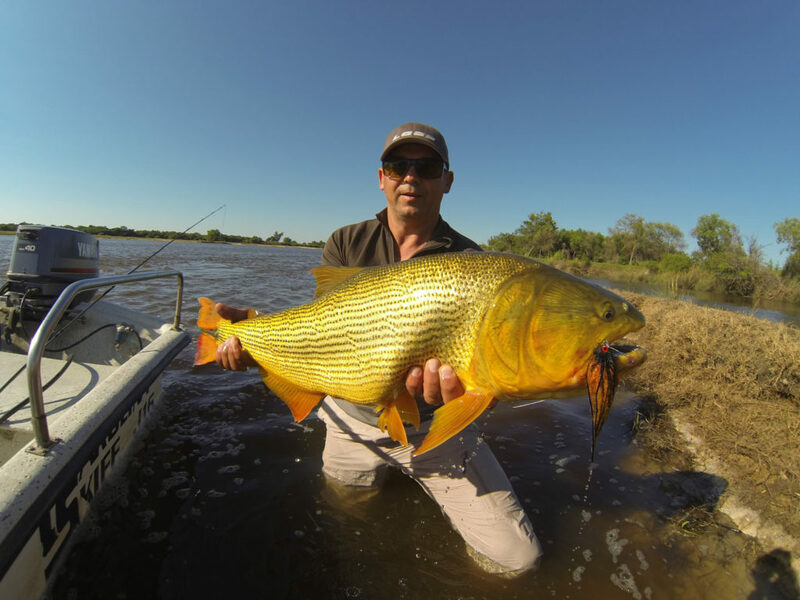 Our lodge in Corrientes offers world class Golden Dorado fishing and bird hunting. Couple these two destinations with our deep involvement and passion for Sea Run Brown Trout and we cover only the best in Argentina. Since day one, we have achieved our goal of having all guests claim their fishing or hunting trip was the greatest they’ve ever done. 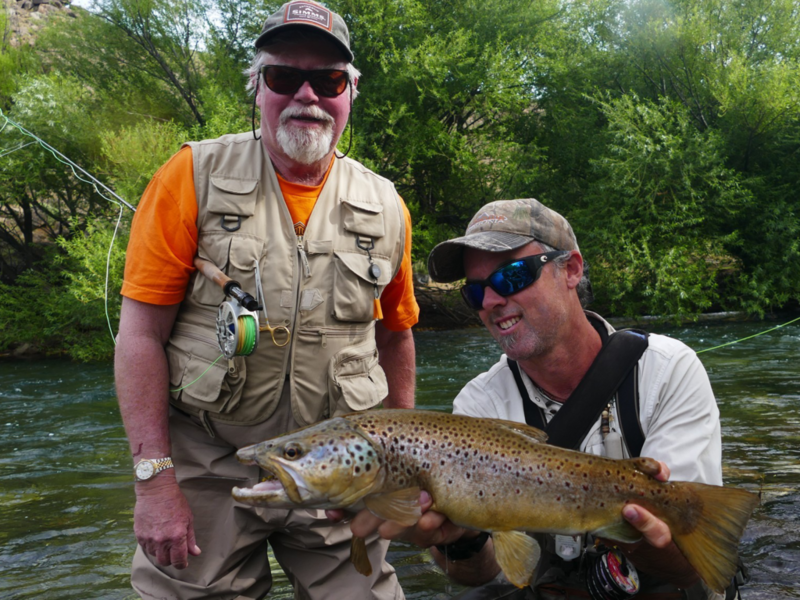 Our success lies in select lodges in prime locations, a professional guide staff that is second to none and being an American-Argentine owned and operated Argentina outfitting company. 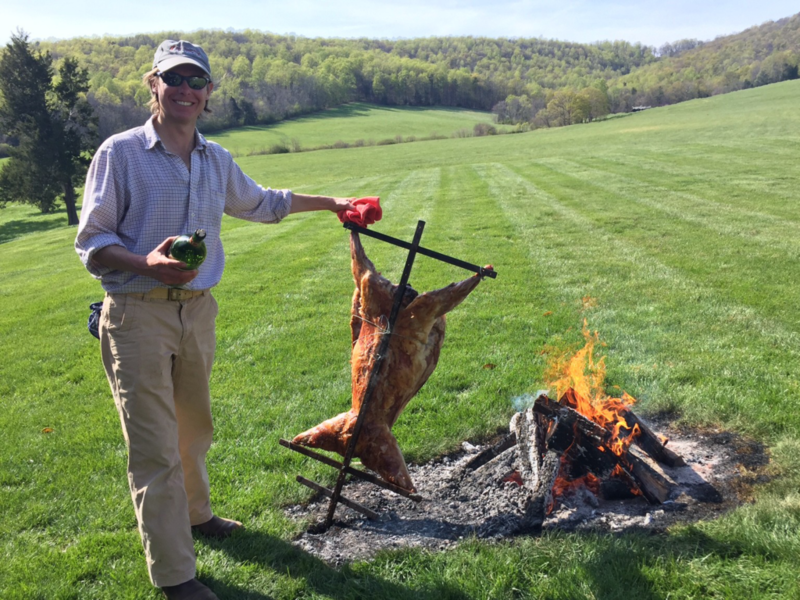 The American component of FFP means every guest will customize their trip personally with the, the US based owner, Justi Campa, who understands their expectations, sensitivities and goals. Upon arrival, they are under the wing of the Argentine owner, Oscar Dono, who guarantees a flawless execution, exceeded expectations and an authentic experience. With both owners deeply involved and invested in each trip’s success, our guests get a level of assurance and service they can’t find anywhere else. Read more about Justi and Oscar in our FFP Guides section. All of us at Fly Fishing Patagonia love what we do. And while this profession won’t make us wealthy nor give us more time fishing, it is a lifestyle with limitless rewards coming from each new friendship, each letter of thanks. 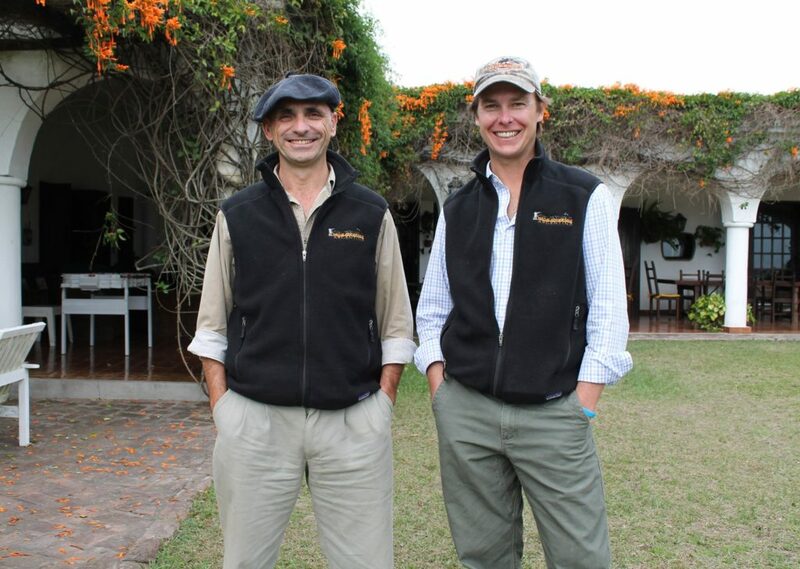 It is the personal connections we have with our guests and sharing with them the magic and excitement of Argentina that reaffirms our commitment and dedication to our company, staff and every guest. With fishing conditions changing throughout the season, it is critical to know where to go and when. With our network of lodges, multiple rivers and expertise, you will always be fishing a river during its prime time and your program will include a lodge and/or river that matches your preference. And in the event that your river gets blown out or stops fishing well, we will immediately take you to more productive waters. From small to large rivers and from high-end lodging to multi-day float trips, we carefully personalize each trip to meet individual desires and budget. No matter if you’re a dry fly elitist, coming with your family or want 3-4 weeks fishing and hunting multiple areas spread across Argentina, we can arrange it flawlessly. With an American and Argentine as the solo owners and operators, we understand and cater to the sensitivities and expectations of our international clientele. With an itinerary your group is excited about, you also get comprehensive pre-booking and travel information, access to our US based Argentine travel agent, and someone to meet you no matter where you deplane in Argentina. At Fly Fishing Patagonia, we believe in a high standard of ethics and setting realistic expectations. We will never embellish the fishing or oversell services and offer only honest recommendations and upfront, expert advice. We see each trip as a major investment of valuable vacation time and money, so it is our responsibility to see they are spent wisely with only pleasant surprises. Every trip starts by closely working with our US office to mold ideas into the perfect Argentina adventure. Each traveler receives comprehensive pre-trip information with details on the lodge, river, equipment, communication, currency, traveling and more. Upon departure, you will have a comprehensive itinerary complete with flights, day by day schedule and emergency contact information. The Fly Fishing Patagonia staff is a well-oiled, service driven machine. It is comprised of 2 owners, an office manager, a warehouse manager, the camp crew, shuttle drivers and fishing and hunting guides. Our loyal staff works together towards one common goal which is make your experience so magnificent you want to repeat it. Each customized program is competitively priced and accurately represents the quality of services delivered. 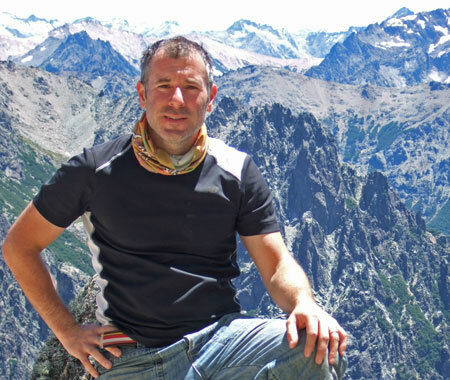 In 2000, Alex moved from Buenos Aires to Bariloche where he trained to be a guide while running his natural food store. After his first year guiding he showed exceptional leadership and guiding skills. All our guests comment on his warm hospitality, knowledge and rate him as one of the best guides they’ve ever had. When not guiding trout or Dorado anglers, Alex is hosting trips to Cuba and Venezuela. Oscar is a co-founder and co-owner and of Fly Fishing Patagonia. 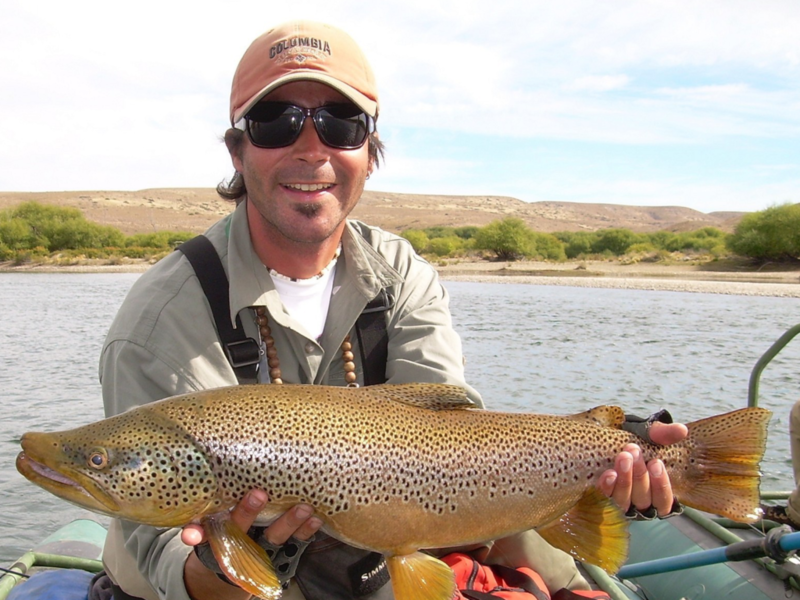 He manages our trout fishing operation in Patagonia and our Dorado fishing and wing shooting program in Corrientes. His organizational skills and level of professionalism assure our guests they have made the right choice with Fly Fishing Patagonia. Oscar grew up in Buenos Aires were he spent the weekends with his father fishing for Golden Dorado and traveling to fish in Patagonia. In the early 90’s, he had a fishing shop in Buenos Aires but gave it up in 1993 to be a guide and live in Patagonia. Oscar has worked in Italy, Mexico, and fished in British Columbia, Cuba, Colorado, New York, Florida, Chile, Bolivia and Venezuela. His ability to catch fish is uncanny and his guiding skills are simply unbeatable. His lightheartedness can brighten the gloomiest fishing day with a laid back smile and a “No problem” attitude. 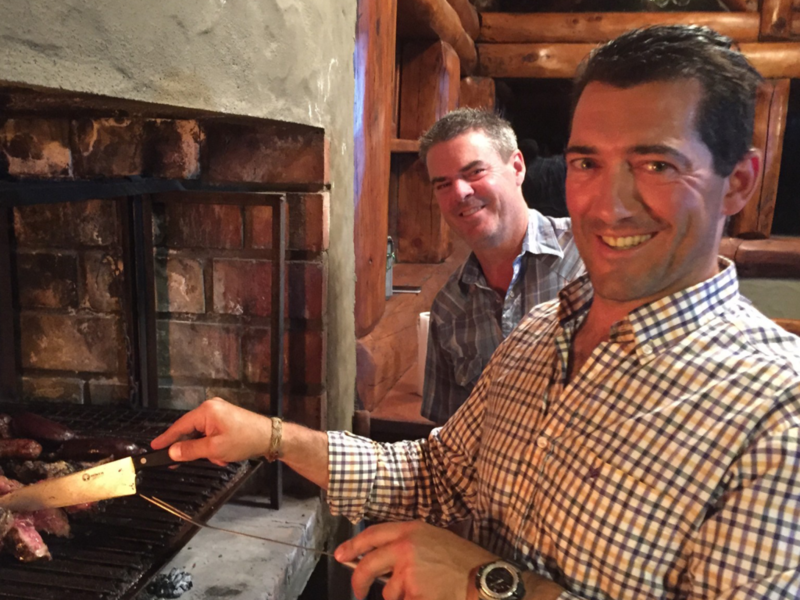 We first met Nico in the early days of Fly Fishing Patagonia when we used to take our guests to the Hess Lodge (now called Rio Manso Lodge.) At that time he was a teenager with no English but was still the head guide for the lodge because of his warm personality and knowledge of fishing and the waters. Nico has a degree in Aqua Culture and is a phenomenal addition to our team. 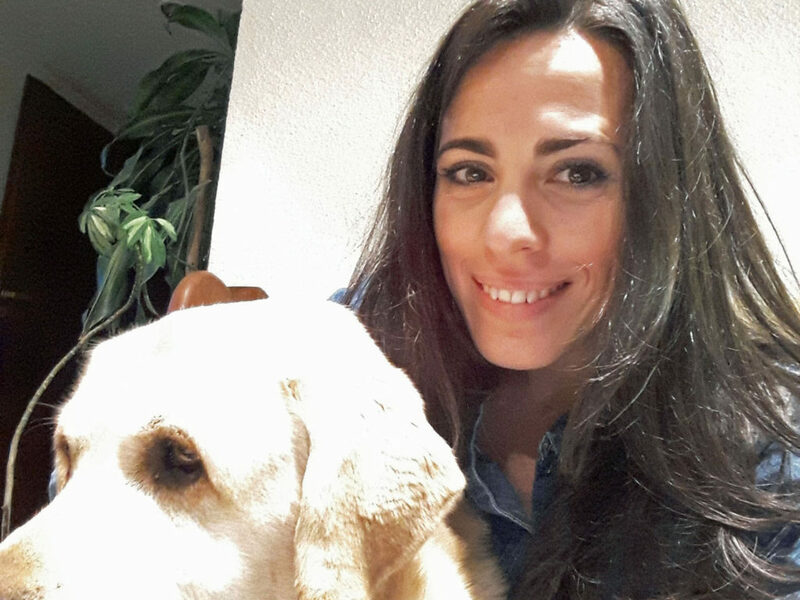 He is also one of the nicest guys you’ll meet in Argentina. Martin’s guiding career started at Estancia Alicura where he guided the lower stretches of the Caleufu, Collon Cura, and Limay Rivers. Fortunately, Martin began guiding for us in Nov 2011 and since then we have heard nothing but our anglers singing his praises. “Great guy, awesome guide” is what we frequently hear. Martin is an avid fly tier and talented photographer. Martin is the brother of our office manager, Maluly Ferreyra. Adrian joined FFP in 2008, filling a much needed position of warehouse manager. He manages all gear for our multi-day float trips with impeccable organization. Adrian’s attention to detail and organizational skills have helped us implement systems to make operations more efficient. He also rows the gear boat for our multi-day float trips, sets up and breaks down camp every day. Adrian does a lot of the cooking including preparing fantastic barbecues. In the off season, Adrian is a ski instructor in Bariloche. 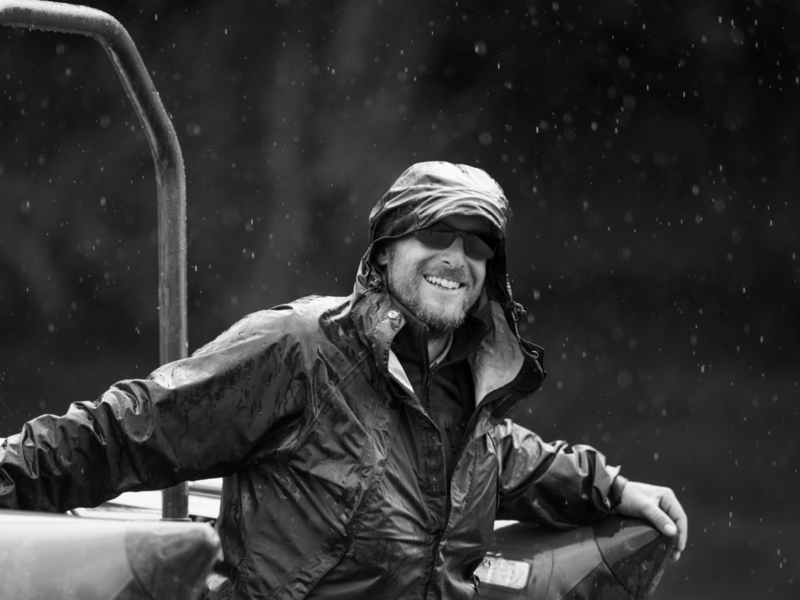 Justi is also a co-founder and co-owner of Fly Fishing Patagonia. 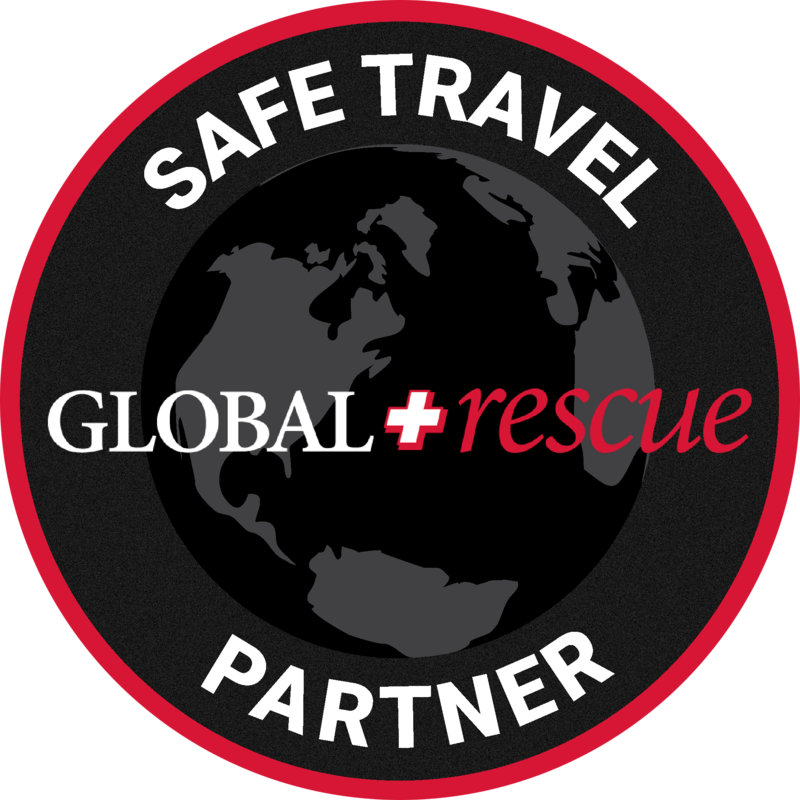 His guiding experience expands 10 years in various parts of the US and Argentina. With his Spanish/American background he serves his company well with a deep understanding of Spanish and Latin cultures as well as being acutely aware of his guest’s sensitivities. He moves back and forth from Argentina and the United States answering the needs of future and previous guests. 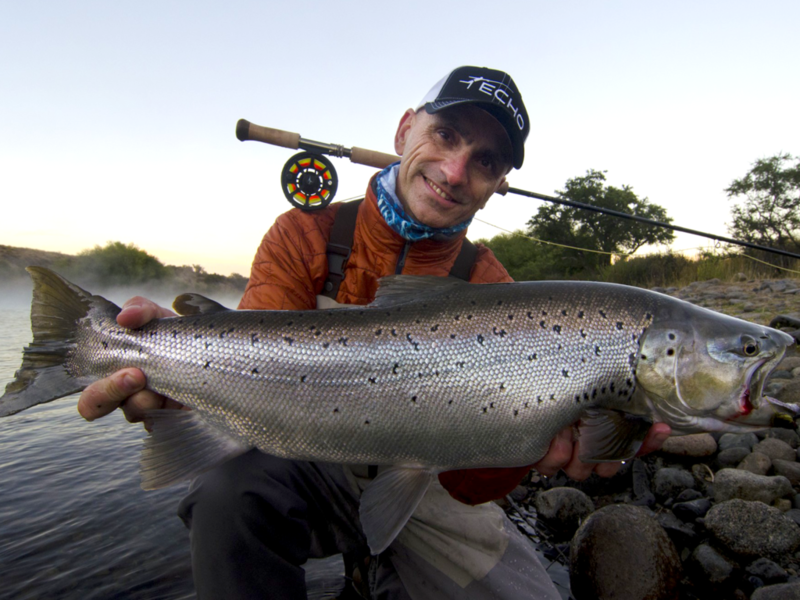 Justi manages our sales office in Virginia and can be reached at: jcampa@flyfishingpatagonia.com and at 1-434-249-1783. Martin is our over qualified sales and marketing director for Europe and Asia. He grew up in Bariloche, Argentina fishing with his father and sister. In 2005 he picked up a fly rod and has since taken it where ever he goes. His professional career had him traveling throughout Europe where he was fortunate enough to fly fishing in Scotland, England, Spain, Antigua, Italy, Croatia and Portugal. However, his preferred place to fish is still his home waters around Bariloche where he returns annually to visit family and chase wild Brown Trout. Based in Barcelona, Spain, he manages to balance corporate life with outdoors activities such as fishing, hiking and motorcycles, while never losing touch with his roots, family and friends in Patagonia. The guys in Patagonia were phenomenal! Every one of them was professional, experienced, confident and on top of their game all the time. The bonus is that they were a hell of a lot of fun too. They had a great sense of humor, were interested and interesting at the same time. It was like they were part of our group and it just doesn’t get any better. Hang on to those guys – and it’s worth it to say that you [Justi and Oscar] have done a terrific job to assemble a group like that. We could not have enjoyed it more! The fishing was probably the best we’ve have ever experienced. I cannot give too much praise to the staff. The guide, Alejandro, was first-rate. The camp-builder and cook, Fernando and Juan, were true professionals. We felt almost pampered. You are providing a top-drawer product. Gordon S.